In isiXhosa the native language of Eastern Cape 'Lungile' means 'It's all good! So, welcome to Lungile where it's all good! We look forward to sharing our friendly city, homely lodge and fun-filled adventurous days with you! 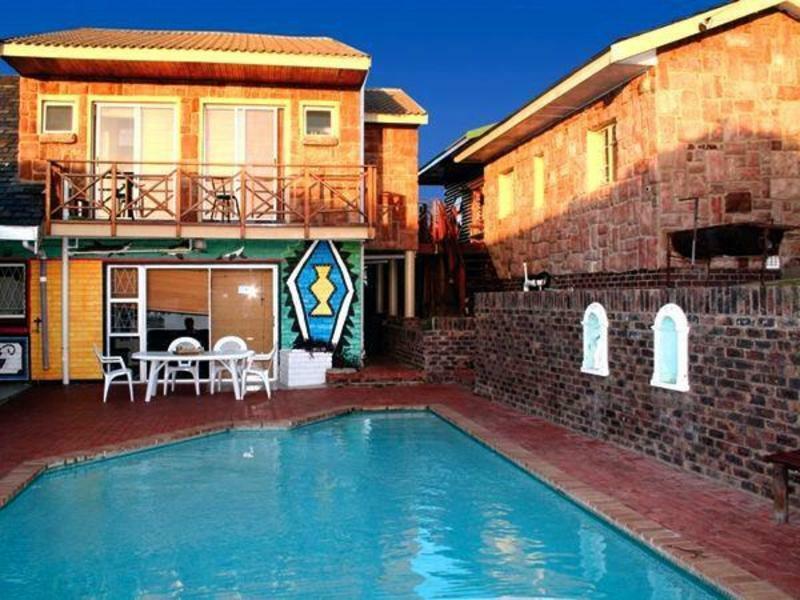 Lungile Backpackers Lodge is ideally located along the marine drive area of Humewood which is the hub of activity in Port Elizabeth. A mere five minute walk from Lungile will lead you to the beach, restaurants, beach side bars, skate park and booming nightlife. 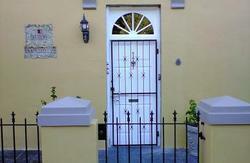 One could not ask for a better location to stay at when visiting Port Elizabeth. 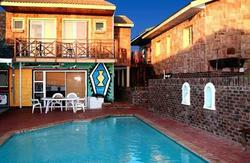 Lungile offers high quality budget accommodation; camping, dorms, private rooms and private en suite rooms are available. Book now For the adventure of a life time! From N2 follow city centre then summerstrand signs onto Beach Road, right at Mc donalds intersection and take 2nd turn on the left, it is the first house on the right.